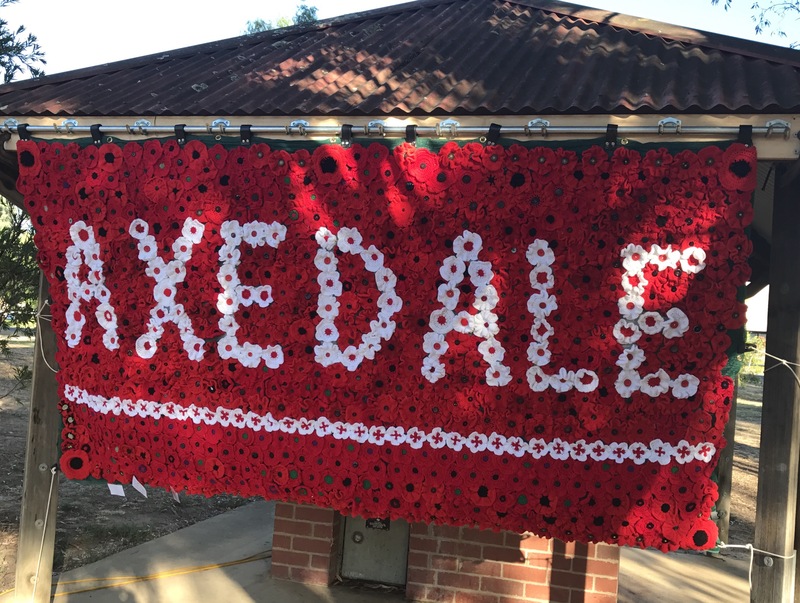 Today, Saturday, February 25, 2017 was the official unveiling and commemorative service for the new Axedale War Memorial. 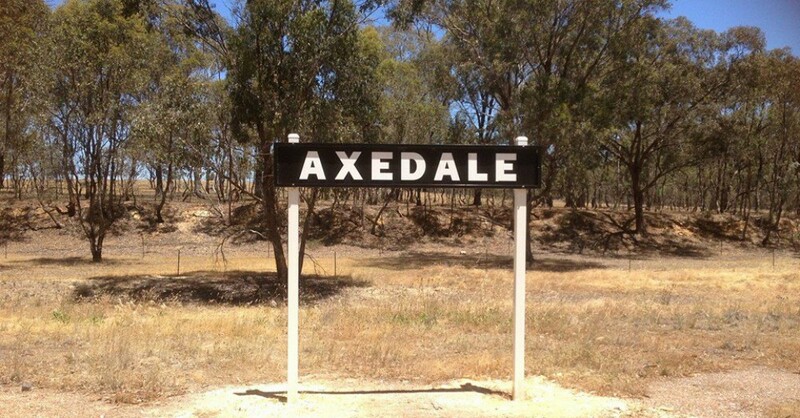 This memorial is the Community’s official way of honouring returned and serving men and women from Axedale and surrounding areas. The memorial is a stunning piece of bluestone, from the local quarry. Many invited dignitaries, and families of service men and women attended, along with interested local members of the community. Wreaths were laid by Councillor Yvonne Wrigglesworth on behalf of City of Greater Bendigo, Lisa Chesters MP, Jacinta Allan, Catherine Wilby, Chair of Strathfieldsay and Districts Community Enterprise and the Bendigo District RSL. At the conclusion, attendees were invited to the Axedale Tavern to join together for morning tea.